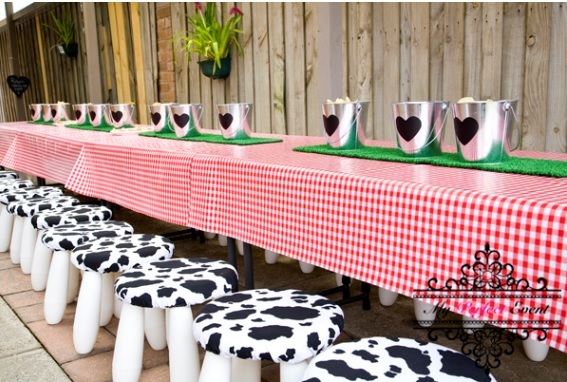 These 10 tips for planning the perfect kid’s party cover off on the key things you need to address when organising a kids birthday party. 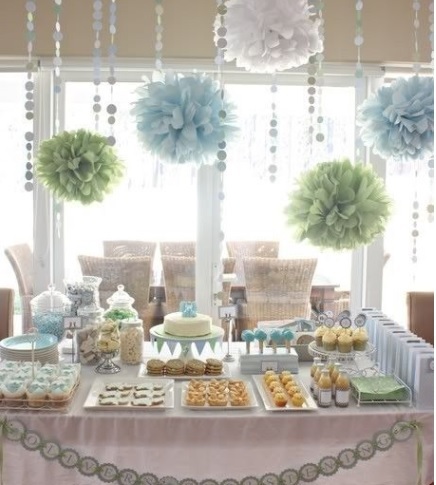 So good luck with planning your little munchkins party. Remember, it’s a birthday party not an 18th or a 21st birthday party. Some people love big extravagant party’s and some don’t. It really comes down to you, your family and your budget. The key is to not put yourself under too much pressure. It’s also worthwhile to keep in mind that if you do an amazing party this year, you may feel the pressure to repeat it again next year. I have found that the first born seems to get the amazing party and then the second child misses out. 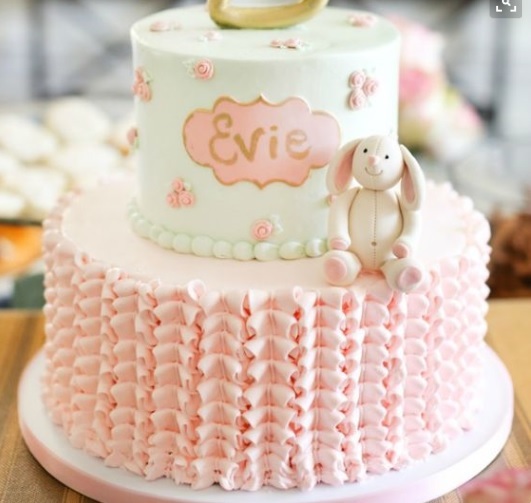 I know that we had a really big party for our first daughters first birthday then had a lower key party for my second child (and I felt a bit guilty about it). Set the party date early as everyone seems to live such busy lives these days that it’s good to give as much notice as possible. Plus, depending on the age of your child you may need to consider any sporting commitments the kids may have. Now you need to decide if you are having your party at home or at a venue. Both have their pros and cons. 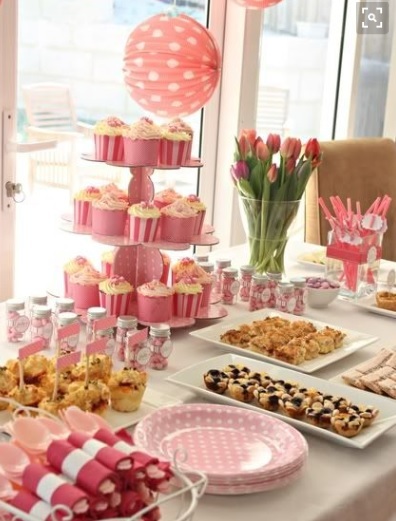 If you want a smaller party, then having it at home is perfect. Plus, it often motivates you to do a bit of spring cleaning and decluttering in preparation for the big day. It’s amazing how the garden improves and the windows get washed when you have a party, so you can benefit from all this extra cleaning after the party has been and gone. However, if you want a bigger party where you can just walk in and it’s all set up, you might need to find an external venue such as a play centre, sporting facility or function room. Just remember that most venues will charge a room hire to use their room, which adds to the cost of the party. You will most likely have to pay for venue staff and possibly use their food or choice of caterers. So, if you want to bring in your own food or use your choice of caterer be sure to ask these questions before you book. The other thing to remember is that their will be a set time at which point you must be out of the venue by. You will also need to check how early you can get access to the venue to set up. If you are having an elaborate theme and setup, you will need to ensure you negotiate an early access time to the venue. Can all be made ahead of time taking the pressure off you on the day. Then, you just need to reheat them on the day. The last thing you want is to be stuck in the kitchen all day when you have got guests. To make it a bit easier you might even decide to purchase some of the food off a caterer which means you only need to make some of the food and not all of it. You will also need to consider if there is any special dietary requirements that you need to cater for. You need to be really careful about nuts and allergies these days. Will you make or buy the birthday cake? If you are buying it, most places need a couple of weeks’ notice. Also, keep in mind that the more detailed cake design you have, the more notice they will need. If you are making the cake, do you need to do a trial run a couple of weeks before the big day? I wish I had with my son’s birthday. 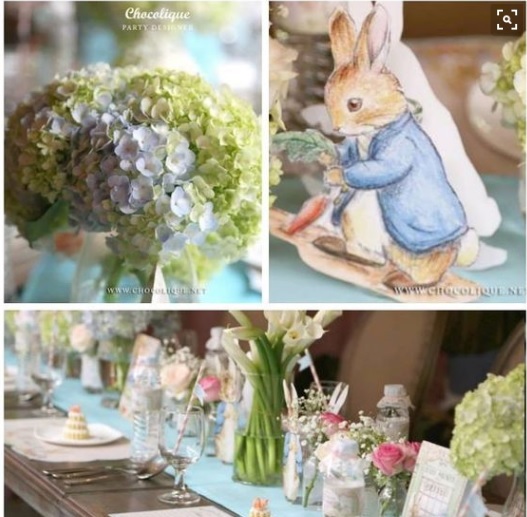 He had a Peter Rabbit themed party and I had seen a cake that I wanted to recreate. I made the cake which turned out perfectly, however I couldn’t get the right coloured blue food die to match the picture I had. I then had to go and buy a different coloured blue at the last minute because when I mixed it up, it wasn’t the right colour. This is something that I would not have known until I started mixing the colour. Do you need to buy a special cake tin? Have you got all the ingredients for the cake? What sort of icing are you going to have? Have you got the right coloured candles and plate to put the cake on? Do you need any cake decorating equipment? Do you need to buy sugar flowers, ribbon etc.? 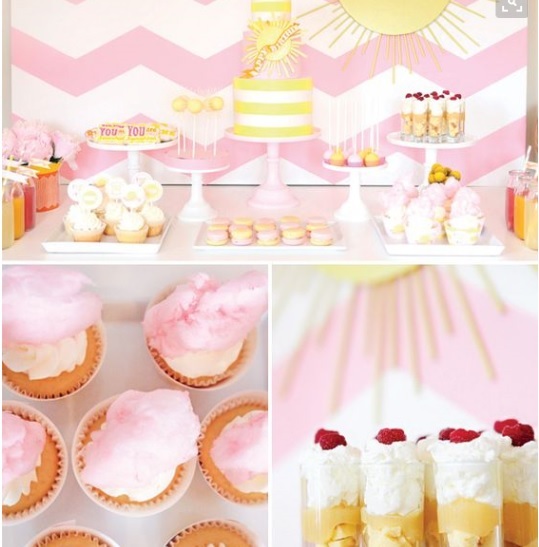 You will definitely need to consider all of these things if you are going to make the cake. How do you want to invite your guests? Are you keeping it simple and will you just call or email your guests? Or do you want to design and mail out invitations to match the theme of the party? Stickers for drinks, food signage and goodie bags. If you are having them printed, you will need to allow time for printing and mailing. Check also if they supply matching envelopes or if you need to purchase envelopes seperately. If you want printed invitations, check out these websites. They are easy to use and you can quickly create great invitations that can be printed off, or they can print them for you. Now is the time to also check and make sure you have everyone’s addresses. If you want to get really organised you could type the addresses up in Excel, then do a mail merge and print off the address labels. This is really useful if you plan on sending out thank notes or using the addresses again to send Christmas cards to. With your guest list you will want to keep a record of who you’ve invited to the party, as well as who has RSVPed and any special meal requests they might have. Keep in mind that big is not always best. Now the fun begins. 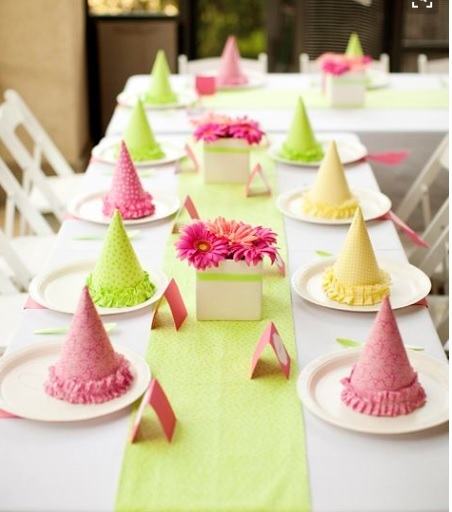 Time to decided on your colour scheme and theme for the party. I am a big one for manners. Now is the perfect time to remind your child about the importance of thanking their guest for any presents they may bring. Plus, making sure that no kids are left out from the activities and looking after their little guests is important too. With a birthday party comes lots of new toys. So I use this time to do a big clean out of old and broken toys or toys that the kids have grown out of. Otherwise, you just end up with the biggest pile of toys that you then need to keep tidy and organised. As a former event manager I LOVE a run sheet. I cannot help myself. I do a run sheet that lists when everything is happening and who is doing it. It helps me to keep organised, not miss anything and on schedule. It should list all of the tasks that need to be done prior to the party as well as on the day.